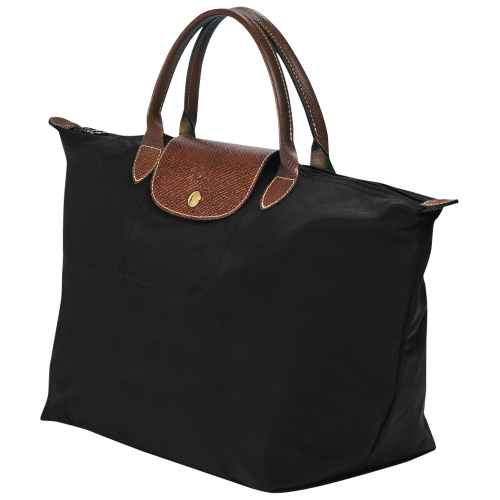 Buy a Longchamp Bag for only US$59.99! Longchamp bags are classic, timeless and suitable for every occasion. It is also very lightweight and fits all your necessities! 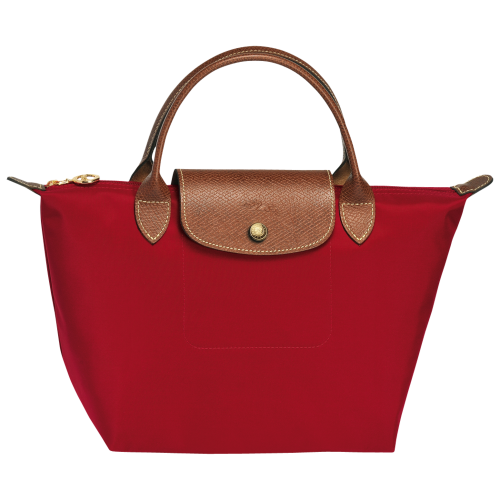 If we have convinced you to purchase a Longchamp bag, head over to Gilt US and shop the small size for only US$59.99! Or shop the bigger size for only US$92.99! The offer will end in two days!